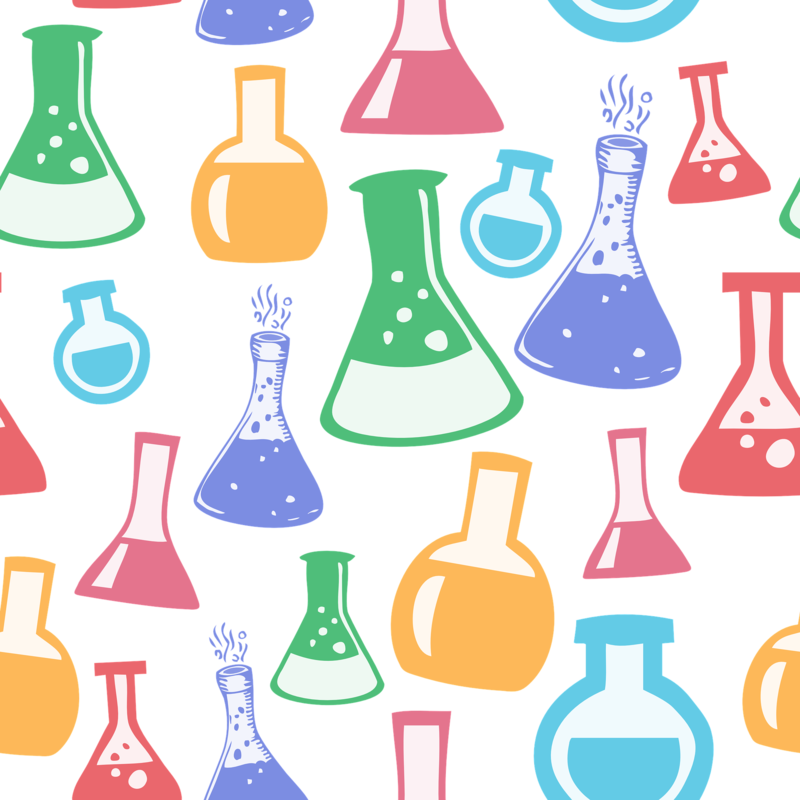 It is Science Friday – get ready to perform various hands-on chemistry activities at the library presented by Pat Martino. What happens to objects under a vacuum? Who can produce the biggest chemical reaction? Slime anyone?